If you are confused whether or not cabinets fall under millwork, let me tell you that you are not alone. Many people are often confused when it comes to different aspects of millwork. In this article, we will discuss this in detail. Before we go ahead, it is important to understand the difference between millwork and casework. Both of them are different forms of carpentry, but if you look closer, you realize that there are subtle differences between the two. There’s a thin line that separates the basic framework, time and labor involved. Millwork specifically refers to custom-made wooden products that are produced in a mill (One definition of Millwork). Some of the common examples are architectural embellishments, armories, and mantels. Millwork is custom made according to customer’s specifications, taking into account the space available in each room. For example, the closets are built according to the size of the bedroom to make sure you make the best use of the space available. Entertainment units may be made small or large, as per the dimensions of the living area. So, the customer has the power to imagine what he wants and get exactly what he envisions. No wonder millwork is expensive because there’s a lot more work that goes into building the custom pieces than what meets the eye. It is more time consuming and requires more labour work to create masterpieces. If you dig deeper, you will realize that there are basically two types of millwork. One is designed along with a building’s architectural framework, and it includes elaborate accents, moldings, and other trims. They usually mounted on the building’s structure to enhance the external decor. The other type of millwork is done after the construction work is over and you move on to interior decoration. Another common term that is usually coined alongside millwork is casework. It refers to box-shaped woodwork that comprises of factory-made wooden sections. They are also known as modular casework. The typical examples of casework include desks, tables, and dressers. Casework is usually cheaper than millwork because most of its components are produced using an assembly line from a template. The ease of production and less time involved are the key factors that significantly reduce the price of casework. The modular design allows people to decide where and how they plan to use the casework. As casework is built for the mass-market, it lacks uniqueness, so the customers have to accommodate as per the customer’s design. In the case of millwork, a tailor-made design is a key that makes the products stand out from the crowd. Are Kitchen Cabinets Millwork Or Casework? The beauty of kitchen cabinets is that they can be built in either way. They may be custom designed according to the space available in that particular kitchen to make the best possible storage. When they are integrated as a part of the internal architecture, the cabinets become examples of millwork. 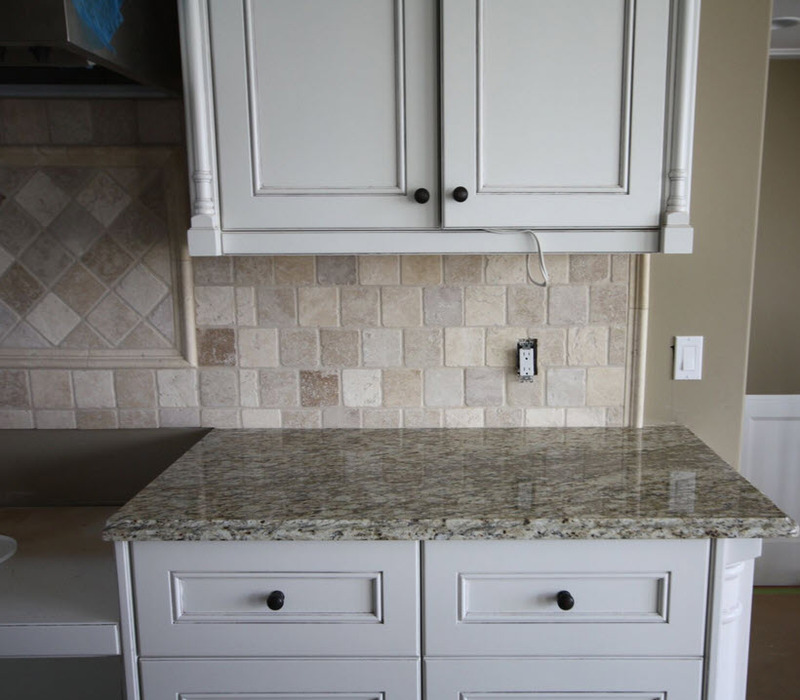 Take a look at this custom cabinets Edmonton maker of millwork products. On the other hand, the factory made cabinetry that may be used in a living area or bedrooms are examples of casework.